In recent months, devastating wildfires in California have left thousands of families homeless, displacing people and forcing them to stay in tents and cars as makeshift camps. These natural disasters have caused millions of dollars in property damage. Did you know you can help? As people have been dislocated, that leaves them not only without homes but also oftentimes without power. A company called Jackery prides itself as a power solution provider, as they make power banks for use in outdoor life. Since power is lacking in California, Jackery is taking the noble steps to provide front-line relief. Recently, they’ve initiated a campaign in which you can help them make a difference. 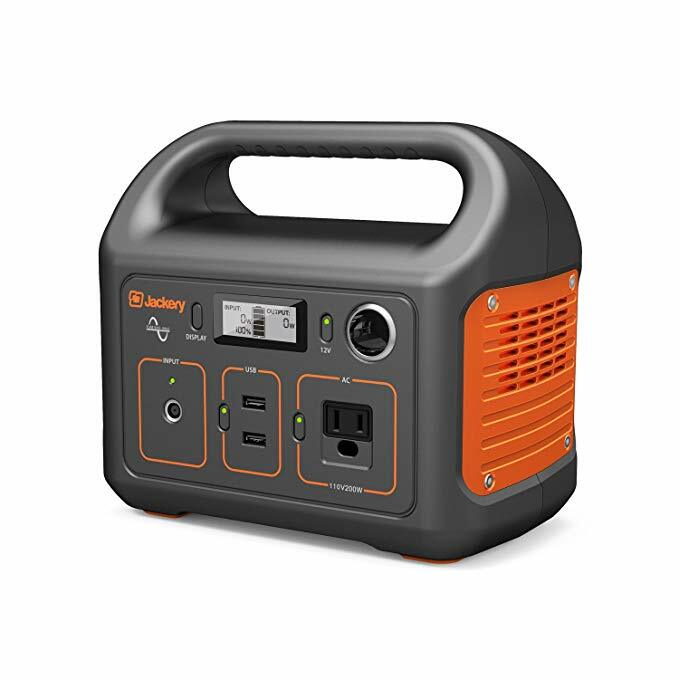 Jackery’s flagship product is the Explore 240, an outdoor power source that delivers portable power for on-the-go charging electronics, small appliances and more. Its compact size makes it perfectly portable for camping or even to power a TV while tailgating. This lithium-battery power source was designed with safety in mind, with surge and short circuit protection, temperature control and a battery management system. During an outage it can be used as an emergency power supply. Investing in one of these now could save you a lot of trouble down the line. And now is the time to invest in one, since you are not only helping yourself but also helping the victims of the California wildfires. 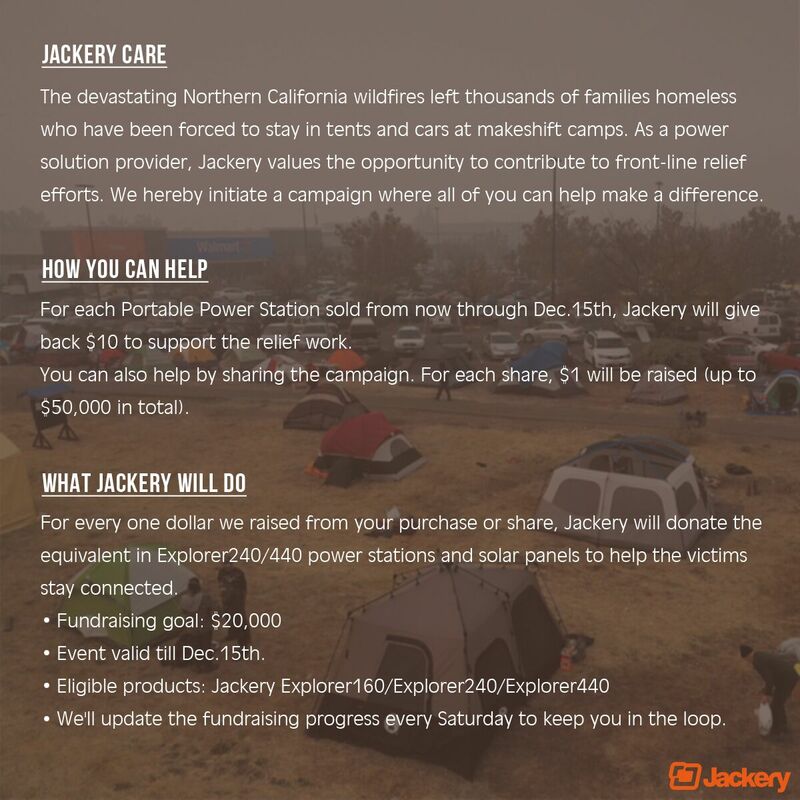 For each portable power station sold from now through December 15, Jackery will give $10 to support the relief work. You can even help just be sharing the campaign. For each share, $1 will be raised up to $50,000. 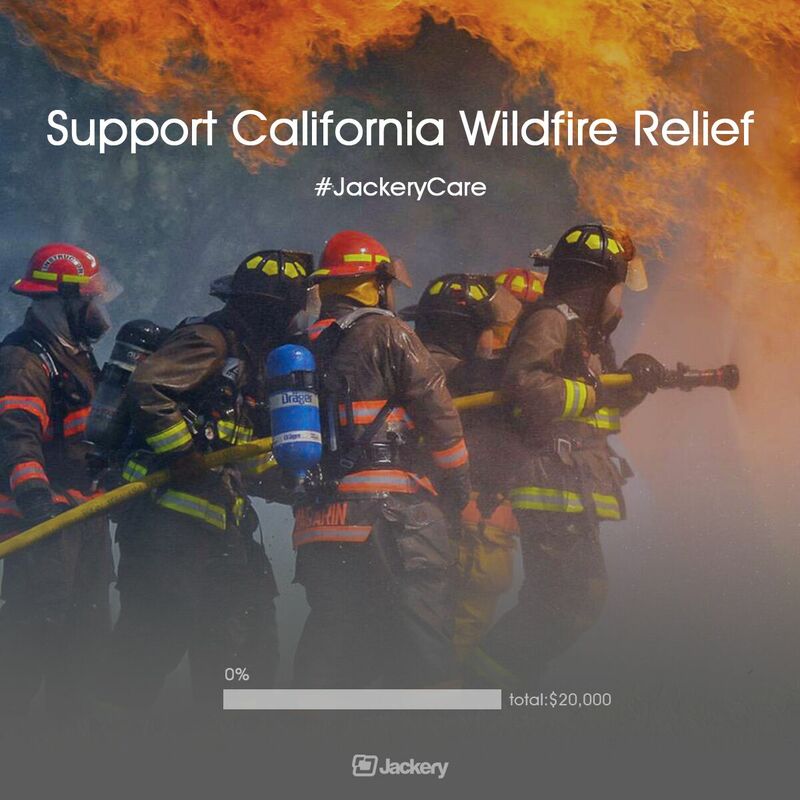 For every one dollar Jackery raises from a purchase or share, Jackery will donate the equivalent in power stations and solar panels to help the victims stay connected. Helping in this way is even easier than ever now, since the Explorer 240 is currently $50 off its normal $300 price. (Just “click” the $50 coupon at the product page). The Explorer 240 is equipped with two fast-charging USB-A ports (5V 2.4A), a standard DC 13.3V port (13.3V/10A), and an AC inverter (110V 60Hz 200W 400W max). As such, it can charge everything from smartphones and laptops to cameras, CPAP and drones. Best of all, no fuel is needed. Also, if you buy the Explorer 240 now, you will get a complimentary Bolt 6000 mAh portable charger. (To claim your free charger, just contact Jackery’s customer service after your purchase at hello@jackery.com and provide your order number). Jackery’s goal in this campaign is $20,000. Eligible products include not only the Explorer 240 but also the Explorer 160 and Explorer 440. Jackery will update their fundraising progress every Saturday to keep supporters in the loop.